"Any serious student of history is on alert for “interesting accidents.” Because sometimes they are accidents. Sometimes, they’re not. We have no opinion at the moment on the one-car wreck that left former FBI Director Louis Freeh badly injured around noon on Aug. 25. 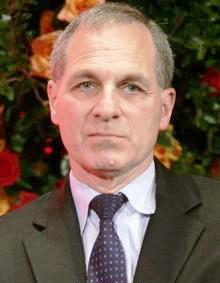 But we do think it is worth reviewing what we know about Louis Freeh. Because all such incidents deserve scrutiny".